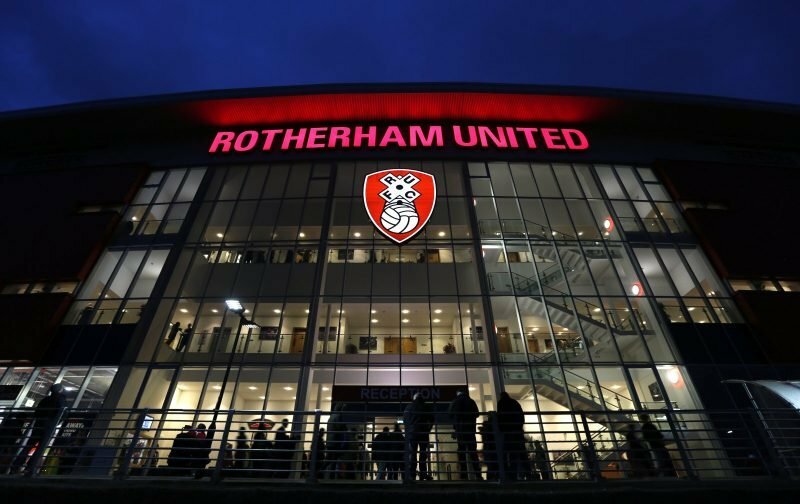 Rotherham United have organised a pre-season friendly with newly promoted Premier League side Cardiff City. The game will take place at the New York Stadium on Wednesday, 25th July when it will be a 7.45pm kick-off. City, who went up to the Premier League under the guidance of former Millers Manager Neil Warnock were last at the Millers home in September 2016 when both teams were in the Championship. Izzy Brown opened the scoring for the hosts but two goals from Rickie Lambert gave Cardiff all three points. The season before this clash had a bit of everything, a red card, two penalties and an own goal. Goalkeeper David Marshall saw red for kicking out at Matt Derbyshire with the resulting penalty being scored by Vadis Odidfa-Ofoe, who was on loan from Norwich City. In time added on Farrend Rawson was adjudged to have handled in the area with Peter Whittingham scoring from the spot. In the final minute of the game Emmanual Ledesma shot towards goal which took a slight deflection off City player Matthew Connolly to make it two-one to the Millers.